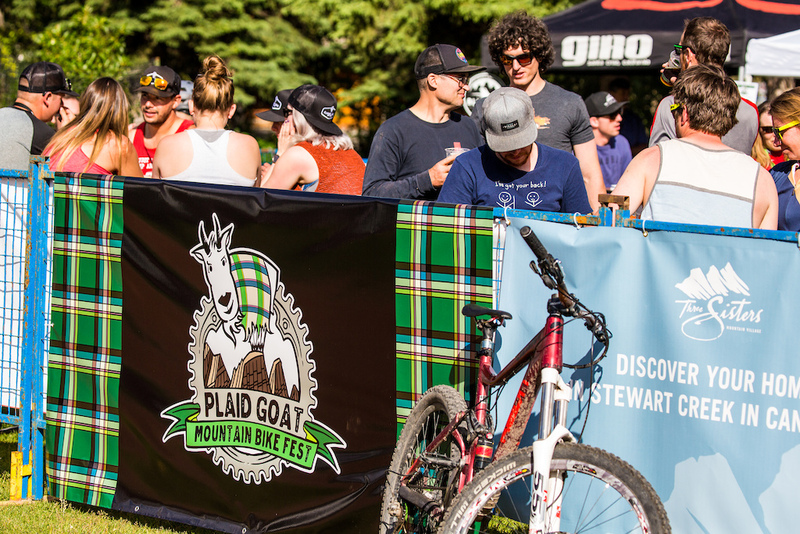 Registration for Plaid Goat Mountain Bike Fest 2018 is open! Plaid Goat is a two and a half day bike buffet packed with for-fun activities for any kind of rider. 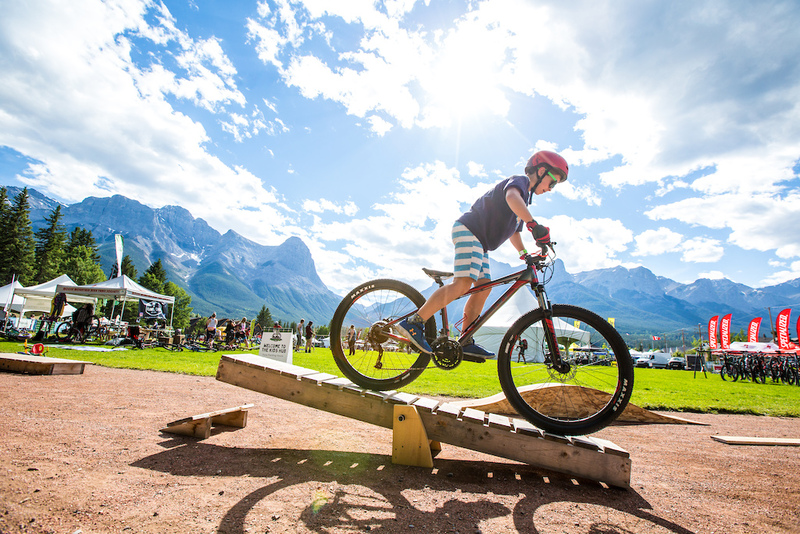 Celebrate mountain bike culture; Canadian Rockies style! 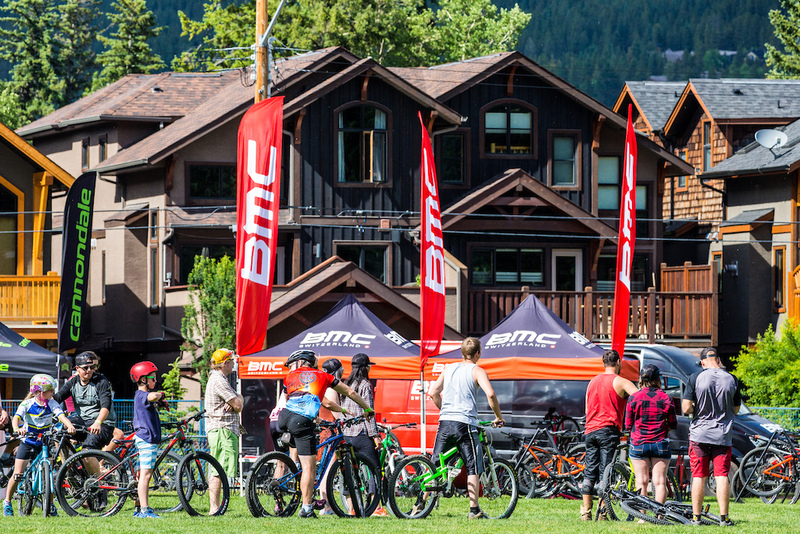 This year's event will take place on the same weekend, again in Canmore, AB June 22 - 24, 2018. What's different though, is that it will be held at the Canmore Nordic Centre. Never heard of the event before? Well, we're pretty new. What do the words "Plaid Goat" stand for? Plaid Goat is a symbol of Riding in the Rockies. It embodies mountain bikers of every type and stripe, and brings everyone together no matter the riding level, experience or discipline. Plaid as a fabric weaves together different coloured yarn in a crossbarred pattern, just like Plaid Goat brings riders together from every corner of our region. Ok, but what about the goat? Well, they're kinda fun. And that's precisely what this event is about. Goats are playful, capable, agile critters and can be found in nearly any part of the Canadian Rockies. No 'kidding' around, we kinda like them and think their personality fits ours. And we wanna host a G.O.A.T. event for ya. See what went down last year in the fest's video. As a region teeming with people who love bikes, about 30 partners united last year to stir up some change. This resulted in our new event, but it's more than that. 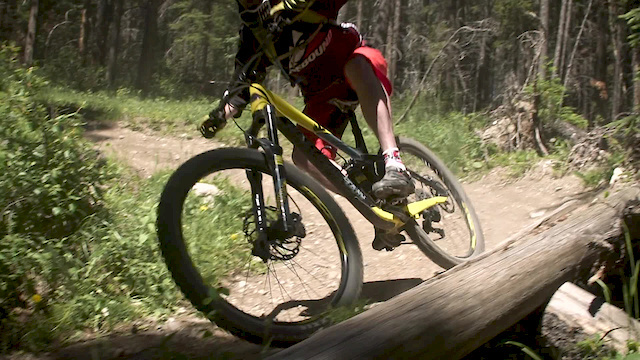 It's also a movement to try to edge the mountain bike scene in the Rockies forward. It's a reason we meet with government policy makers in hopes of enhancing trail networks, improve signage, build stoke and tear down boundaries. It's also a place that celebrates our builders. Plaid Goat invites and hosts mountain bike associations from across the region, near and far so they can network, let their hair down and promote the great work they've been doing throughout the year. For us. The riders. 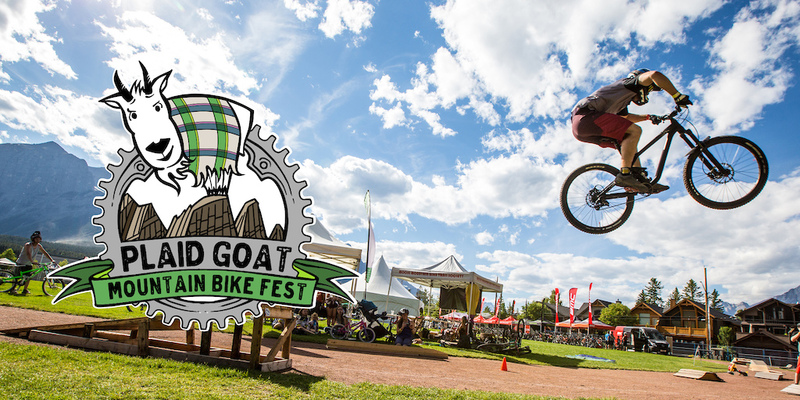 Plaid Goat provided free vendor booths to the following MTB trail associations in 2017. MMBTS, CAMBA, 670 Collective, CMBA and more. Now with the bones in place, we're stoked to host year two. The event will raise funds for the Ride the Rockies Society and the Regional Stewards Program which supports area MTB associations by cultivating new MTB trail developments in the Rockies, trail upgrade projects, builder education, enhanced signage or way-finding and research related projects. A wide variety of bike companies attended last year including major brands and unique boutiques from around the world. 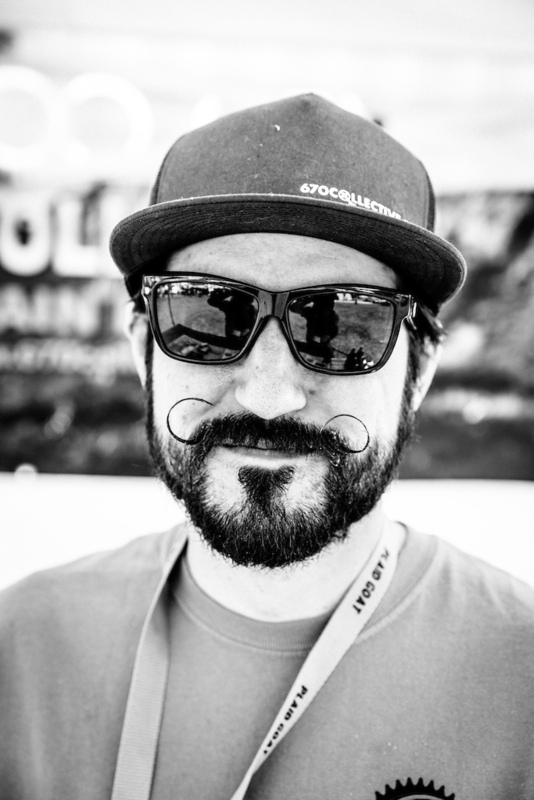 Riders flock to Plaid Goat for on-dirt bike demos, the expo, the Regional Craft Beer Hub, shuttles for easy access to trailheads through the valley, and so much more. 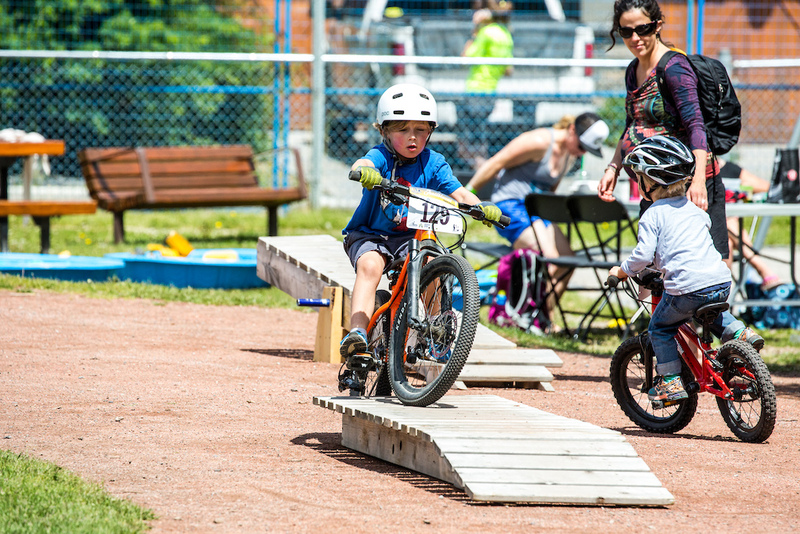 We'll be adding in additional activities this year like trials demonstrations, mountain bike orienteering races and will pump up the Bike Rodeo (hosted by The Flannel Crew) with even more shenanigans. Have an idea yourself, don't hold back. Let us know... email away. Or we'll watch for it in the comments. If you've not yet been to a demo event, you can look forward to talking with coveted brands to get your questions answered, and to ride your future prospects back to back. Festival founder Wanda Bogdane explained, "Besides testing bikes and riding with pals, there's lots of time to enjoy the warm sun & the social atmosphere. 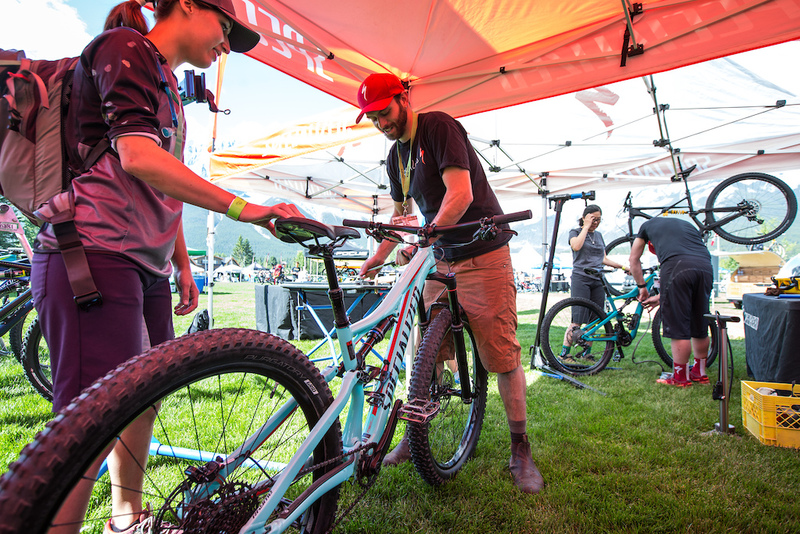 At the Expo, a variety of vendors host the mountain bike obsessed and offsite, a ton of trails were ridden throughout the Bow Valley. This year, we'll also grow our shuttle program into Banff National Park and Kananaskis Country." - General Admission // 18+ = $10 || 17 & under = $0 // NOTE: we are thrilled that Outside Bike & Ski has generously sponsored the first 500 General Admission tickets! Garry Ogletree with the Edmonton Mountain Bike Alliance said, "The standard pricing of a wristband is a sweet deal given that the average daily cost to rent a bike is between $75 and $150 – hello savings! Or we can look back to 2004 when Mt. Seven shuttles were $5/lap. Fourteen years later, you get non-stop demos AND shuttles for $20 a day? We're stoked." Group Rides will be hosted by mountain bike clubs, icons and super star ambassadors from around the region. 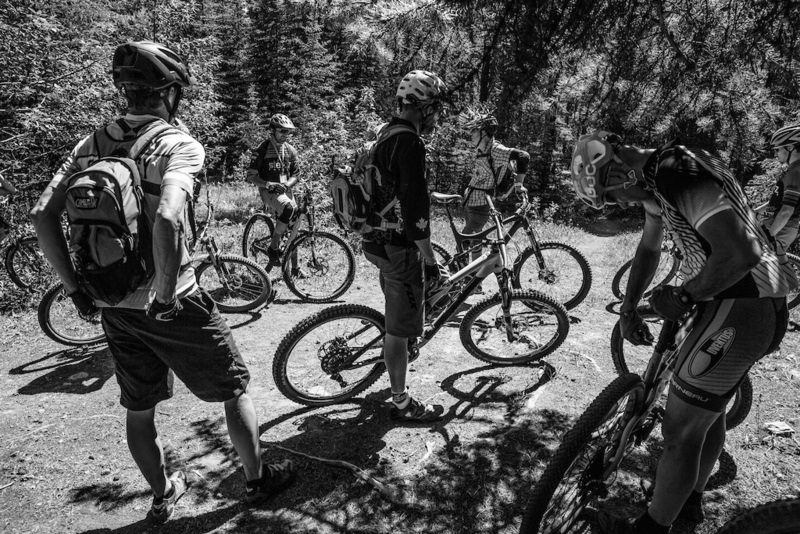 Though the program is getting built, you can expect rides with STEEDZ Enduro Mountain Bike Team, YYC MTB, Alberta 66, Shred Sisters, and more. Some of these folks will be offering coaching clinics for free or festival pricing. Come hone your skills, meet new people and have fun while learning new tips and tricks. And end it with good brew. 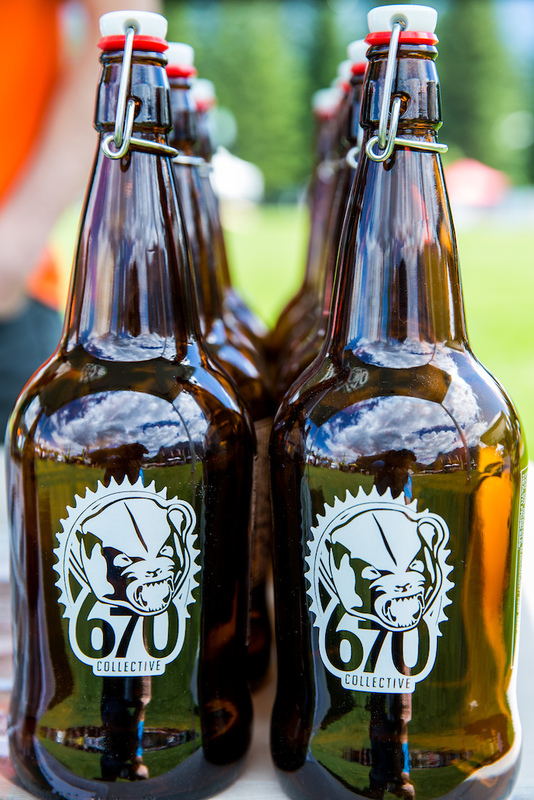 Craft beer was sourced from nine handpicked locations around the region. No-one went thirsty! B-Line Indoor Bike Park donated features from the facility before they even opened their doors. Nothing feeds stoke like features! 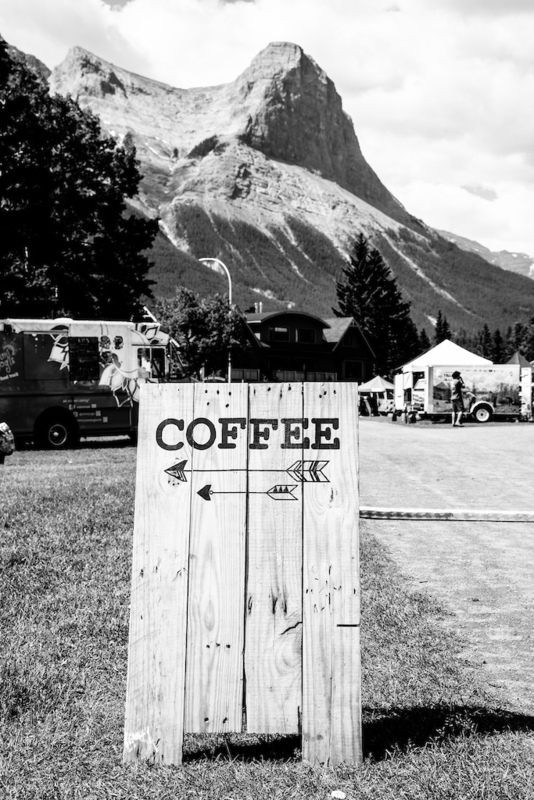 Last but not least, as we've moved to the Canmore Nordic Centre we'll be sharing the space and partnered up on location with TransRockies Rundle's Revenge so those who want to can get their race on. There's lots on the go again with Plaid Goat, and we're working hard so it's even bigger and better. Stay tuned as we have more sick announcements coming soon! See you in Canmore June 22-24, 2018. Get your tickets here. Or contact us to get involved as a volunteer, event partner or sponsor. We can't wait to host you! Yeah brah, looks like a good time!!! The Rockies are gnarly man, most things I see are too rugged to bicycle from sheer scale, and form. I rode Prospector trail in Exshaw, and I was dying. If I wasn't diabetic I would probably attend your event, but unfortunately it's kind of a burden. I'll come if that guy's moustache is there this year. The 670 Collective is booked in for Plaid Goat again - pretty sure Justin will be helping host their booth. Stoked that we'll get to see you! Great event hosted by amazing people. Come out and support this ! This is looks like fun, did anyone go last year? how was it? I had a great time last year. Getting my hands on so many demo bikes was amazing. Lots of vendors last year. It’s helped me figure out how to speed this years tax return ! It will be better this year with the location change as you can cycle though demo bikes right beside the tail head at the Canadian Nordic Centers extensive single track trails. Bike people are my people, lots of fun social activities too It that’s you should make it out to Canmore for this. Poor timing with the CNEC Enduro and Rumhead bike festival in Crowsnest Pass that weekend... Too bad, this looked fun. We were pretty bummed to see the CNEC schedule when they announced race dates in January too. We set Plaid Goat's dates immediately following our event in June last year, hoping it would be early enough to create an offset schedule. The crew here also worked hard to promote our dates early on to avoid scheduling conflicts. We also reached out to CNEC and shared our disappointment with the timing and they replied right away explaining "With so many regional events across the country and provinces (literally there is 1-2 events in every province) every weekend, the calendar is very very packed for all, there is inevitably going to be some overlap." They committed to keeping in better touch and we did see them follow our event on social media channels shortly thereafter... so we hope for offset timing in 2019. Some riders are aiming to come to Canmore for the Friday Sneak A Peek and join in on the STEEDZ Enduro group ride. 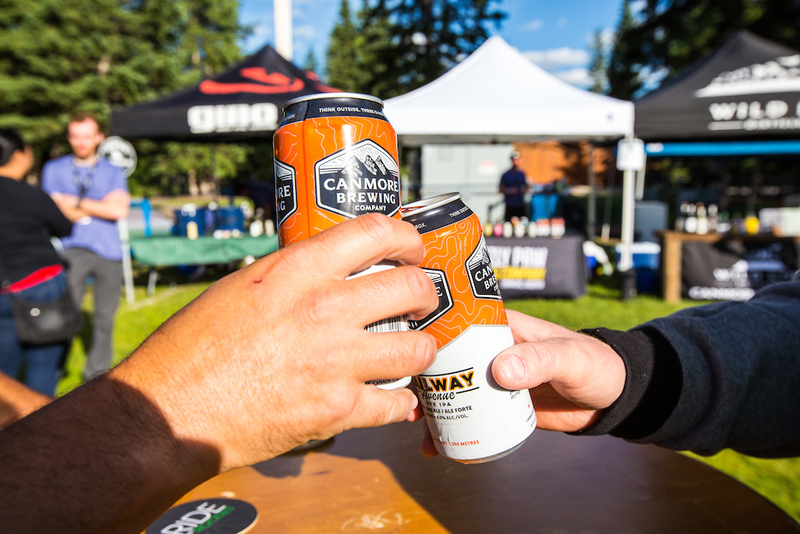 They're hosting a limited rider group ride/stage preview of one of the stages for the Canmore BCES and then drinks will be had in the Beer Hub. @plaidgoat: And I would love to do it but it coincides with the Round the Mountain in Kimberley, truly a busy weekend in the rockies!